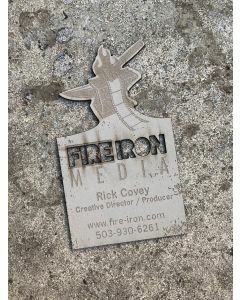 We like to offer our customers something unique and that's definitely what our laser-cut paper business cards are. 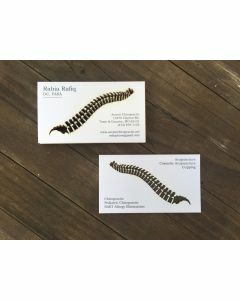 We offer a more traditional cardstock card, available in thicknesses from 14pt - 32pt, with laser-cut outs similar to a die-cut card as well as museum board, mat board and cardboard business cards. 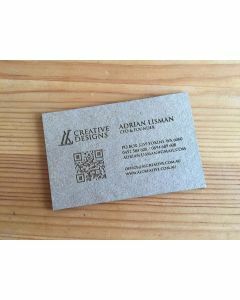 We can laser-etch and laser-cut our paper business cards extensively to create something truly wonderful. Mat board cards are available in a wide variety of colors and have a white back. 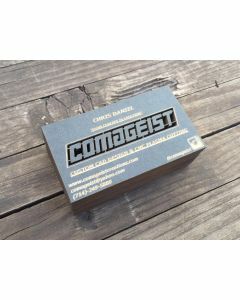 Museum board cards are available in matte black, grey and white and are the same color throughout. Museum board is acid-free with a high rag content making it a popular material for high-end photo framing. Mat board cards, museum board cards and cardboard cards are all around 1/16" and are a great way to make an impression. 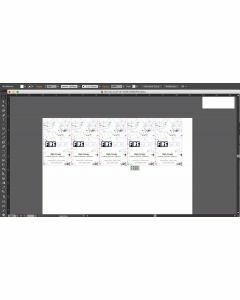 Product templates are available on the product pages, get started with your paper business card order today!